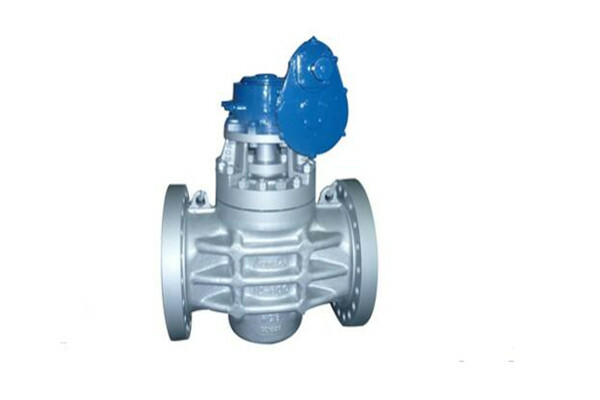 Plug valves are valves with cylindrical or conically tapered “plugs” which can be rotated inside the valve body to control flow through the valve. The plugs in plug valves have one or more hollow passageways going sideways through the plug, so that fluid can flow through the plug when the valve is open. Plug valves are simple and often economical. 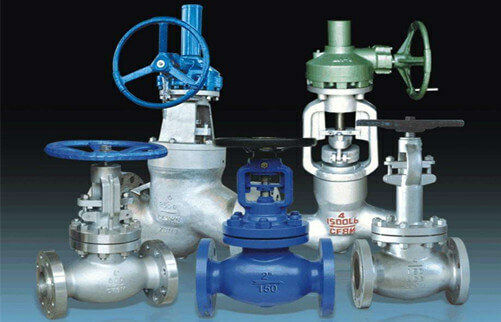 China Plug Valve Manufacturer www.steeljrv.com supplies Industrial Plug Valves, Lubricated Plug Valves, Cast Iron Plug Valves, Pressure Balanced Plug Valves. China Plug Valve www.steeljrv.com supplies API 6D ASTM A351 CF8 Non-Lubricated Plug Valve, 2 Inch.